As you guys know, I'm waiting for the release of the Blackberry Playbook - RIM's answer to Apple's iPad. 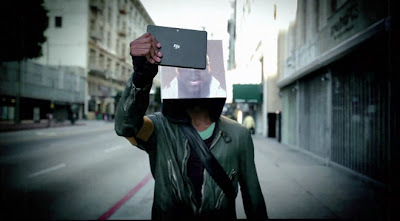 And as RIM is slowly starting to tease with more and more details, came across info that the Black Eyed Peas new video The Time (Dirty Bit) features - the Blackberry Playbook! will.i.am is apparently a BlackBerry fan too, so it's probably worked in for promo.